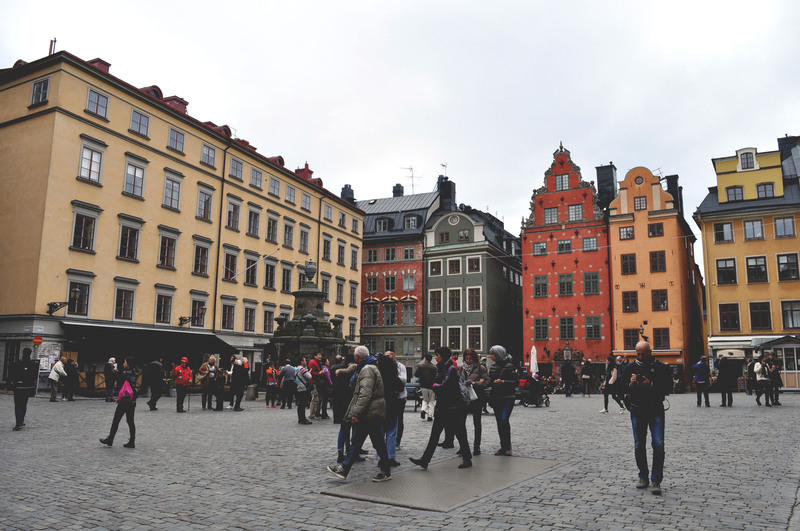 Finally, here are some photos from my trip to Stockholm, one of the most beautiful cities I’ve ever been to!!! Even though I didn’t spend that much time there, I totally fell in love with the atmosphere, architecture and vibes. We went to most of the tourist sights such as the stunning Old town but my favourite part was just wandering around the tiny streets and exploring the beauty of the city. The Swedes are known for their style and design, unsurprisingly I found that true and extremely appealing. Most of my favorite brands are from Scandinavia anyways (Acne Studios, Vagabond shoes) and I was happy to discover other minimalist and beautiful shops as well! I had a great time and can’t wait to go back and discover more of this amazing place! Beautiful. And I am so happy you also took a photo of Fiat 500 =), we have one ;). WOW! These photo's are incredible. I have such strong wanderlust and now I definitely have to visit Stockholm. I want to see so many countries and cities – you're lucky you were able to explore! Love the pictures, thanks for sharing!